Enjoy high class comfort and travel safely as you commute via Hyderabad Metro Rail (HMR). No more long queues in front of ticket counters, or bad weather woes, HMR will transform the way you travel in Hyderabad via public transport. Be it sun or rain, any day of the week, you are sure to reach your destination on time as long as you choose to travel with Hyderabad Metro Rail (HMR). Well connected to major locations in Hyderabad, including schools, colleges and offices, with a host of associated travel options (MMTS, TSRTC buses, OLA cabs and autos, local autos and e-Bikes) providing last mile connectivity, HMR is your end-to-end travel partner. To make your travel experience stress free, we bring to you the TSavaari App that is designed to cater to all your travel related needs. 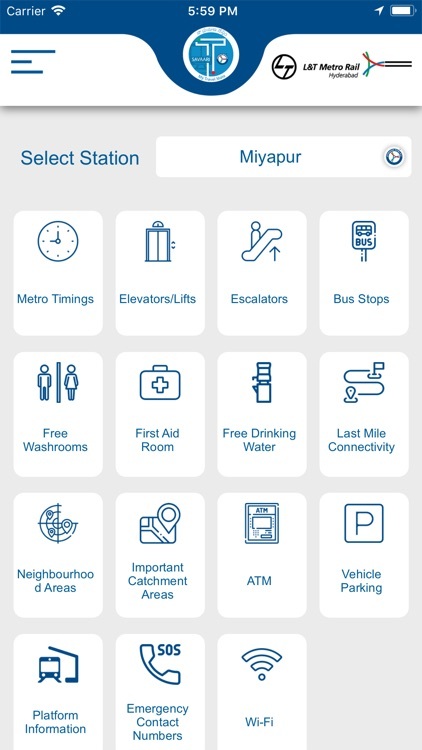 Plan your travel options even before you hit the streets! 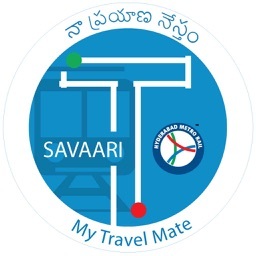 TSavaari is a free online, local travel management App by L&T Metro Rail (Hyderabad) Ltd. 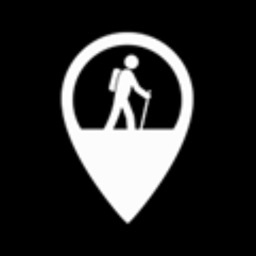 It is a travel itinerary organizer App that will assist you to commute to any location in Hyderabad using a host of transport options. Available modes of transport will be appended depending on infrastructure availability. Heavy traffic and pollution are major concerns for commuters in Hyderabad. Passengers will be able to successfully combat these hazards when they choose to adopt Hyderabad Metro Rail as their preferred type of transportation. Students, professionals, young and old, will be able to travel hassle free, thanks to the ‘all in one’ travel App, TSavaari. 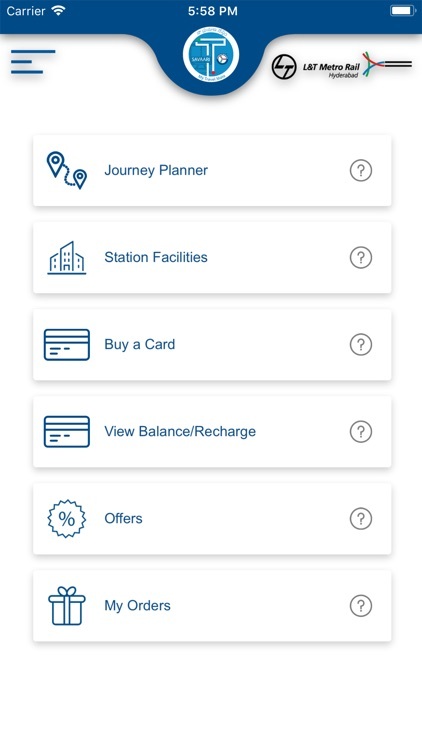 Now you can plan your travel details with approximate cost and time indicator on the App. 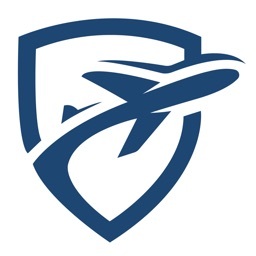 Simple to use and amazingly fast, TSavaari App is the best travel management App. 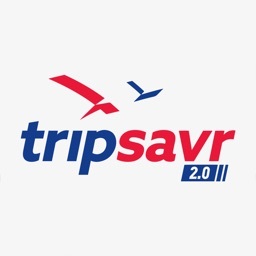 With TSavaari App, your travel options in Hyderabad are always at your fingertips. What’s more, it is absolutely free to use. 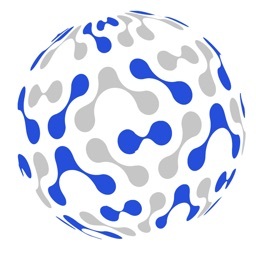 Just download the TSavaari App from iOS App store and get started. Share the App with your family and friends and spread the word today! 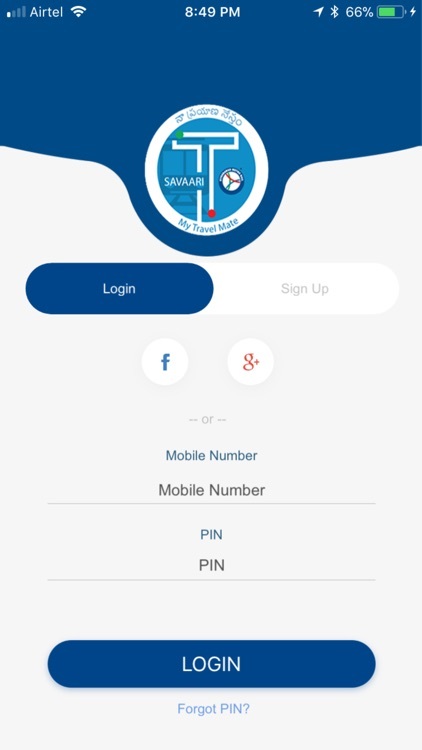 TSavaari App is available for free on iOS App Store. Know Your Metro: Hyderabad Metro Rail is the world’s largest public-private partnership (PPP) project, in the Metro rail sector, that will improve the overall socio-economic infrastructure of Hyderabad. State-of-the-art architecture and design aesthetics are the benchmarks of this project. 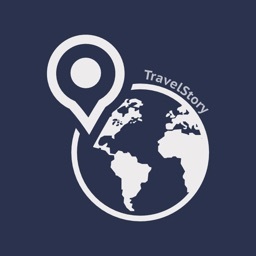 Journey Planner: Plan your journey in Hyderabad with TSavaari App. It will provide details such as approximate fare, distance, number of stations and interchanges on any route. 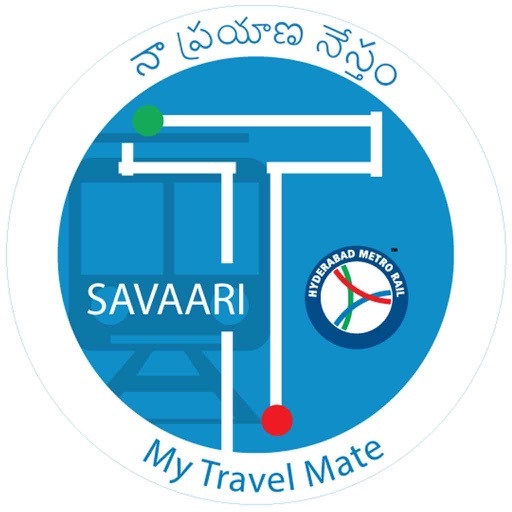 TSavaari will help you to locate your nearest Metro station using route information module. 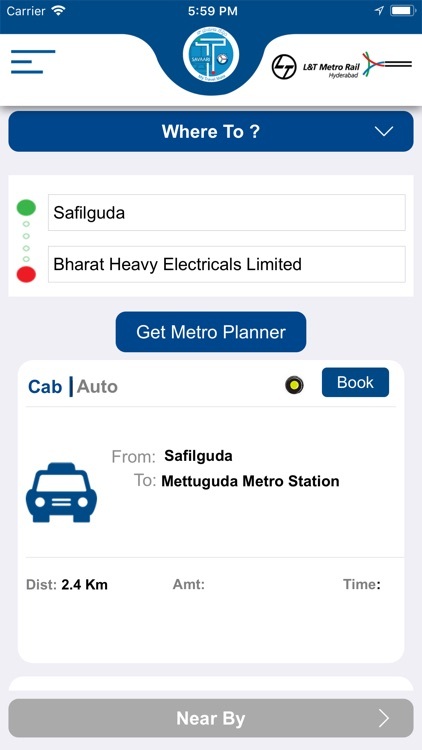 The planner has many travel options, including Hyderabad Metro Rail, local autos, OLA cabs & auto, MMTS and TSRTC buses. 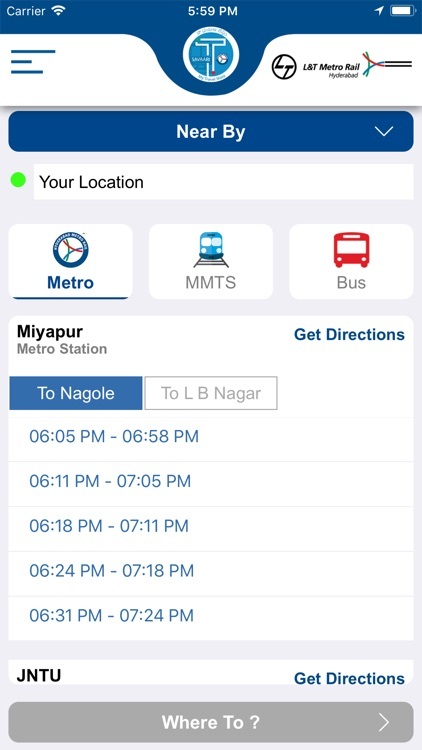 In-App OLA integration allows you to book a ride from and to any Metro train station within seconds and continue your journey beyond to your destination. 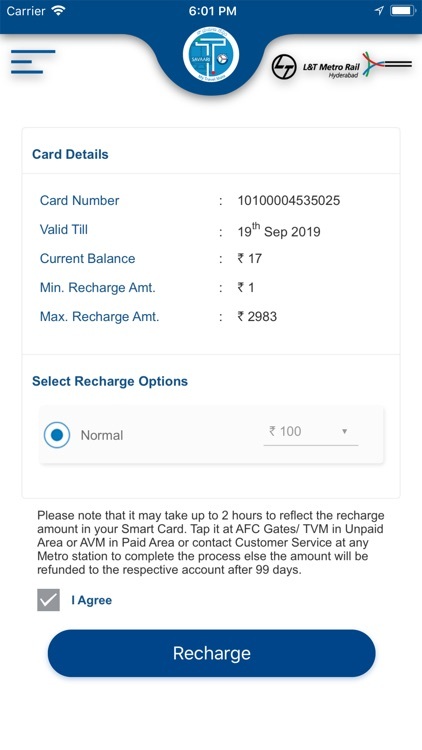 Buy A Card: You can buy a smart card directly via the TSavaari App and get it delivered to your residential address for a nominal delivery charge. Alternatively, you can also collect it on your way from nearest Metro station. My Orders: This screen will display all the orders that you have placed using the TSavaari App so that you can keep track of your expenditure. My Trips: You can track your travel schedule on this screen and save your journey schedule for later use. SOS button TSavaari App has an SOS button to alert the Metro rail driver or station personnel about an emergency during travel, or at the platform, before or after travelling with us.